Korean clans have maintained family registers for many generations. In 1905 Japan annexed Korea and in 1909 introduced a “modern” national family registry system modeled closely on the Japanese “koseki” system of family registration. The rules were clarified by means of a Family Register Ordinance in 1922. The purpose of the Korean registry was to provide for national control of the identity of citizens of the country, to permit clear identification of each citizen as a part of a specific family unit under the control of a specified male family head who had clear authority over and responsibility for all listed family members, and to facilitate government administration specifically including the collection of taxes. Under that system (the “hoju” system, when a daughter married, she was removed from her father's "hojeok” (family register) and transferred to her husband's. In 2005 the system was modified to the extent of abolishing the authority of the male family head over the individual family members. The current law governing the registration system was enacted in 2007 and has since been amended on several occasions. The child of a Korean national is entitled to Korean nationality, even if the other parent is not a Korean national. If the application for such nationality is not made upon the child’s birth, the Korean parent may apply for nationality for a minor child at any time thereafter. Article 2 of the Korean Nationality Act. A child outside Korea may be registered on the Korean Family Registry by the submission by a parent of Korean nationality of the original birth certificate of the child to a Korean Consulate, as well as the passports of the parents. 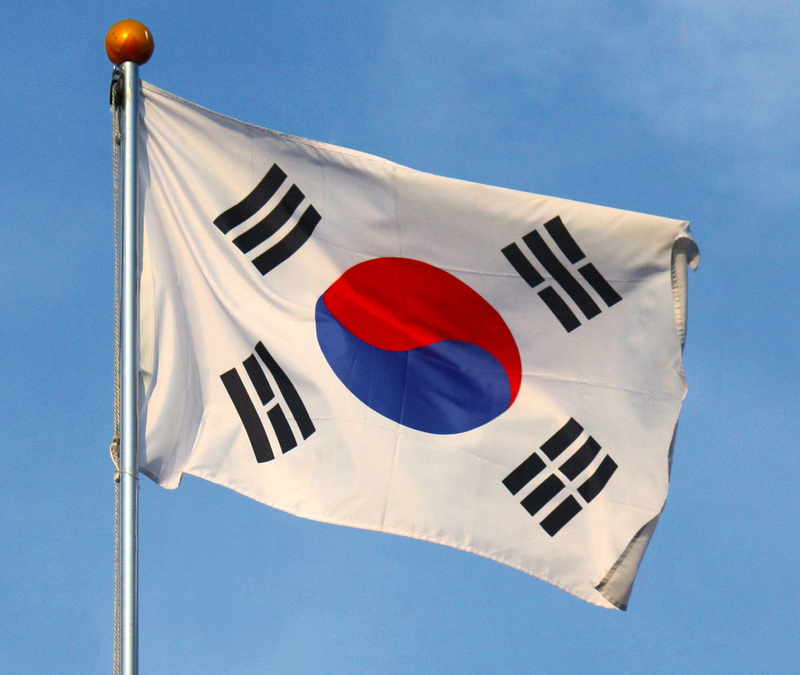 If a child is registered on the Korean Family Registry the child is eligible for a Korean passport. If a Korean national parent applies at a Korean Consulate for the issuance of a Korean passport for a child who is identified on the Korean Family Registry as his or her child, the Korean Consulate will issue a passport for the child based solely on information supplied by the Korean parent. If only one parent applies for a passport he or she must sign a Legal Representative Agreement representing that he or she has the consent of the other parent. A warning is set forth at the foot of the Agreement warning that there are civil and criminal penalties for misrepresenting this crucial fact. However, in practice the Korean authorities do not check the veracity of the representation or require that any supporting evidence that the consent of the other parent was actually obtained. The Korean authorities have no obligation to respect foreign custody orders. As a sovereign country Korea follows its own laws and procedures. A Korean mother lives in Colorado, USA with a daughter who was born in the United States. The child is listed in the Korean Family Registry. The mother is divorced from the child’s American citizen father. By Colorado court order they share the custody of their child. The mother wants to obtain a Korean passport for the child without the knowledge or consent of the father and take the child covertly to Korea. If the mother visits a Korean consulate with her own Korean passport she will be asked to sign a Korean “Legal Representative Agreement” on behalf of herself and the father, representing that the other parent has consented. If she does so, despite the fact that her representation concerning the father’s supposed consent is false, she will receive a Korean passport for the child shortly thereafter and will be able to take the child out of the United States without the knowledge of the father.